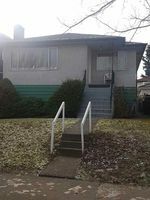 Builders and investors take notice! 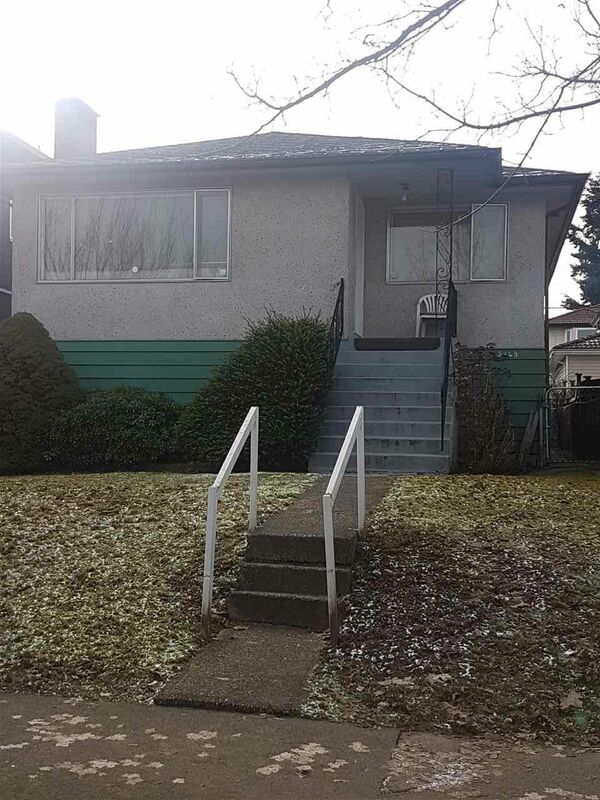 Renfrew Heights 33 x 120 rectangular, flat lot with rentable bungalow on it, new furnace in 2018, hardwood floors up and 2 piece bath (toilet and shower) down. 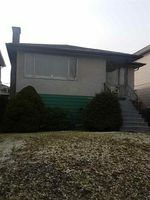 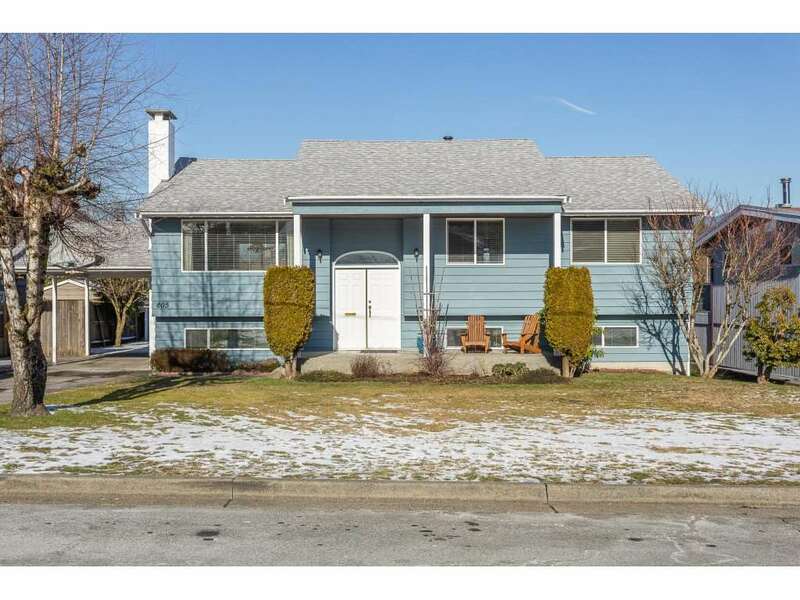 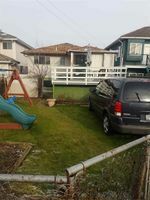 Close to transit, schools and shopping, yet quiet street with southern exposure in back yard.